Please read though some of the comments Millennium Woodworking Inc. has received from our satisfied customers. We believe it's important to hear what our past customers have said about our work before you choose us. If you require more information, please contact us and we'd be happy to provide additional references of our work. 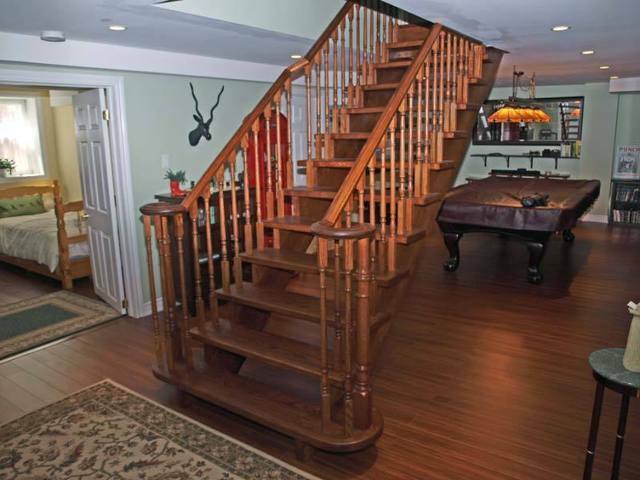 Millenium redid our staircase and top floor landing in hardwood. From the beginning Rahaman has shown himself to be very knowledgeable and helpful. He acted as a counselor and pointed out our options without over pushing the sale. All of their guys have been very professional, courteous and demonstrated great workmanship. Our stairs look fantastic, everything was done in time as scheduled, and with a minimum of disruption and mess in the house. 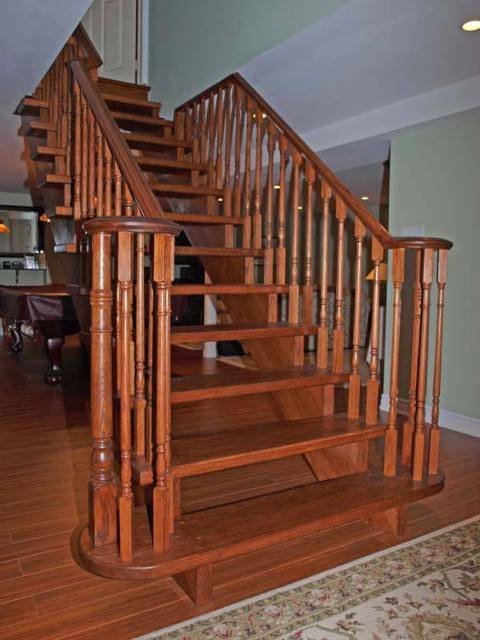 Last month we completed an extensive renovation to our home, and one of the focal points was the refacing of the staircase from old worn carpet to oak with new iron pickets. After doing some homework and research on Homestars, we set up an appointment with Rahaman to provide us with a quote. The quote we were provided with was extremely fair and inline with what we were expecting. He was very open to having us tour his workshop, and provided us with a good selection of samples to choose from for the handrail and pickets. His team arrived to begin the work exactly when promised, and they were highly skilled and professional craftsmen, and always did a thorough cleanup of the work area after each day. In June of 2010 we finished our basement. I hired several different contractors as needed (Framing, Flooring, Windows, Internal weeping system and sump pump, Dry walling, Plastering, Electrical, Plumbing and Stairs). I was in a panic because we had overseas visitors coming in 4 weeks for a wedding and we needed stairs or the basement would not be accessible! I searched around and found Millennium Woodworking on Home stars and gave them a call to get a quote. Imran and Dahlia came out and were shocked by the poor quality of workman ship of the prior contractor. They were already booked up but they were sympathetic to our problem and agreed to have the stairs installed before our guests arrived. Good to their word, they had the stairs installed 2 days before our guest arrive. The stairs are beautiful! Over the last year, every guest we have had over for a party have commented on how good looking and sound the stairs are! Every time I go up and down them, I still marvel at the build quality and their appearance. Millennium Woodworking was a joy to work with and they did not require any deposit prior to completion of the job.